We have changed our name from Marine Harvest to Mowi, and on that note we have also created a brand-new company website. Mowi harnesses nature to produce nutritious, tasty and supreme quality food from the ocean. As a result of our ongoing innovation and sustainable development we are the world’s largest supplier of farm-raised salmon - satisfying one fifth of global demand. We have released our first annual report as a refreshed entity, providing shareholders an integrated look at our full value chain. Thanks to our world-leading, innovative and sustainable approach, we offer a wide selection of healthy, delicious and responsibly produced seafood. At Mowi, people are the core of our business. With over 14 500 employees, we are the world's largest salmon farming company and are always on the lookout for driven, ambitious and forward-thinking people to come and join our team. Mowi ASA is the world's leading seafood company, and the world’s largest producer of Atlantic salmon. The company employs 14 537 people, and is represented in 25 countries. In 2018 the company had a turnover of EUR 3.8 billion. Mowi is listed on the Oslo Stock Exchange (OSE) and its share also trades on the US OTC market. The ocean is key to ensuring the planet has enough food – yet only 2% of the world’s current food supply comes from the ocean. With a uniquely low carbon footprint, aquaculture has the potential to play an ever more relevant role in providing food to a growing world population. 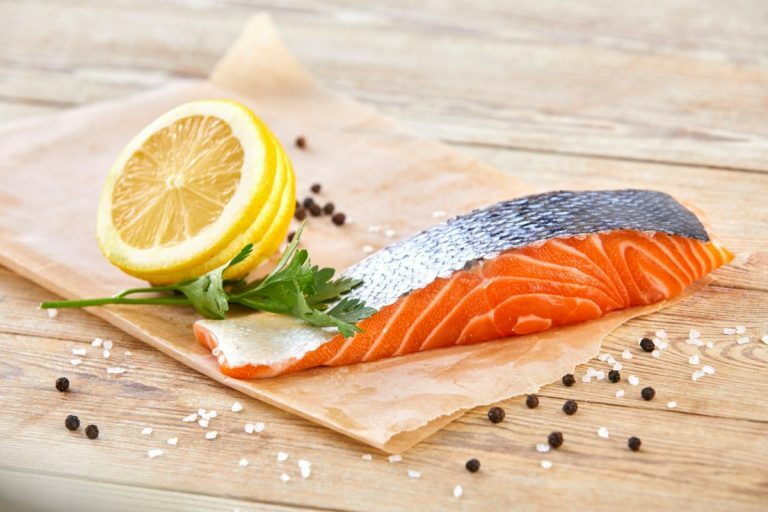 Salmon can play a key role in a healthy diet: not only is it packed with high-quality protein, it is also a rich source of omega-3 and vitamins and minerals. Our approach to fish welfare and health is second to none. We take pride and great care in rearing our fish to the highest standards possible.